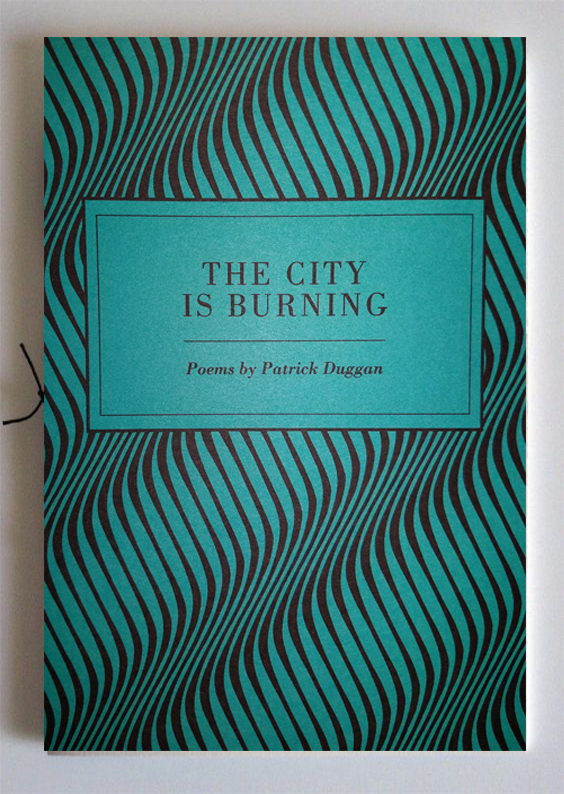 Monday Night Press is proud to announce the publication of our first chapbook, The City is Burning by Patrick Duggan. that God might shield his eyes. 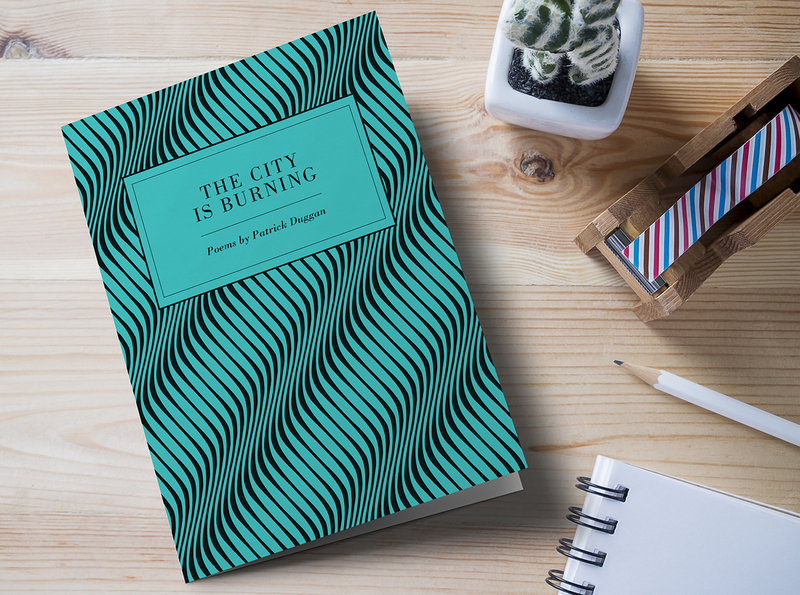 patrick duggan is originally from New Hampshire, and has lived and studied writing and literature in Boston (at Emerson College) and Oakland (at California College of the Arts). His poems have appeared in Beeswax Magazine, 26 Magazine, Noö Magazine, Monday Night, Shampoo, Parthenon West Review, Oranges and Sardines, Gangsters in Concrete, Mirage: A Periodical, Bay Area Correspondence School, Emerson Review, and The Inman Review.